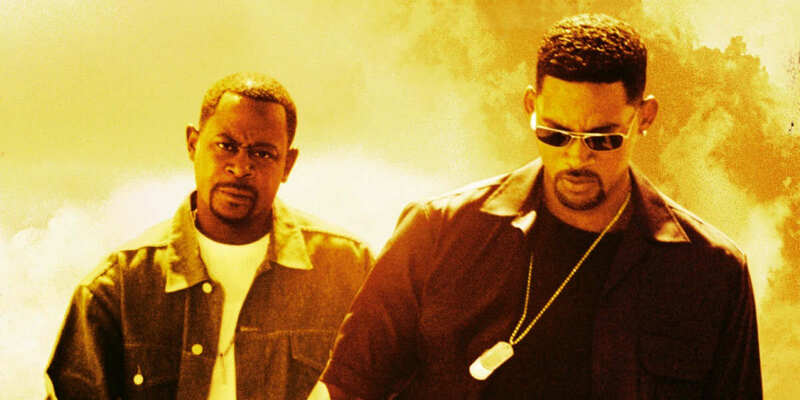 Mike Lowrey and Marcus Burnett are making a comeback as Bad Boys 3 is set to begin filming early next year. 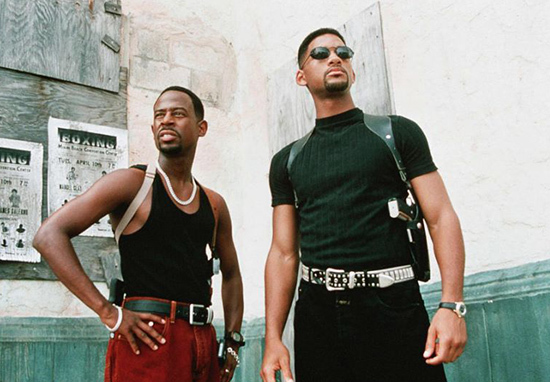 It’s been 15 years since we last saw the two officers at work in 2003’s Bad Boys 2, so it’s about time we got some more action. 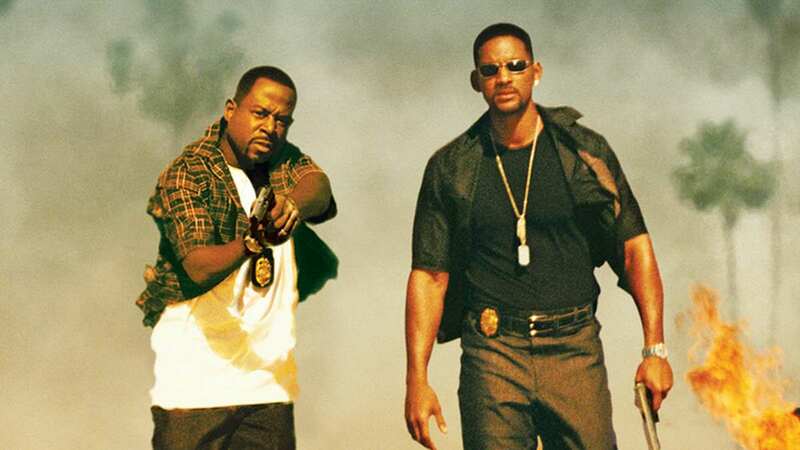 Bad Boys For Life has been in the works for some time, with both David Guggenheim and Joe Carnahan attempting to work on the script, but it seems screenwriter, Chris Bremner, has hit the nail on the head with the perfect mixture of action and comedy for the return of Will Smith and Martin Lawrence. According to Variety, the new script has finally been given the green light and production is expected to start taking place in early 2019. Some plot details about the highly anticipated movie have already been revealed by That Hashtag Show, who brought to light the fact Burnett and Lowrey won’t be the best of friends at the start of the movie. Lowrey is expected to be going through a midlife crisis while Burnett works away as a private eye, but the two are set to reunite once again when the threat of an Albanian mercenary comes into play. I can’t wait to see Will Smith and Martin Lawrence hit the streets, as well as the big screen, in the near future! I think we can have high hopes for the third movie. 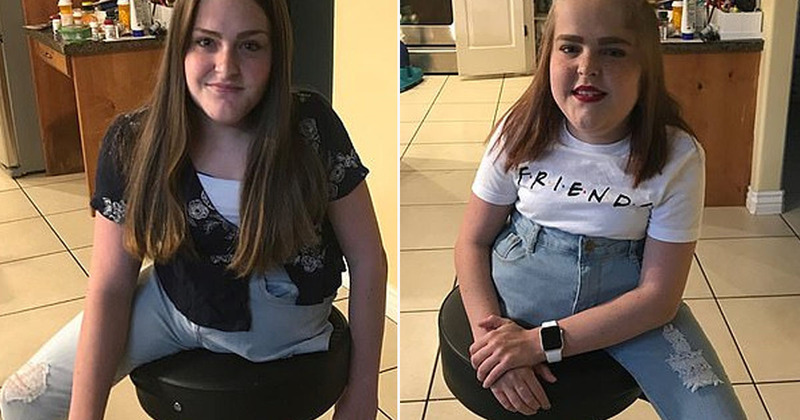 After the long wait for its arrival, and despite the complications before getting the green light, it seems like there’s been plenty of thought instead of just making another instalment for the sake of it! Bad Boys For Life is released in the US on January 17, 2020.